Dallas, TX (RestaurantNews.com) Bennigan’s – the iconic brand known for its chef-driven American fare and friendly Irish hospitality – is getting into the holiday spirit with four new hand-crafted cocktails. Bourbon Apple Cider – Maker’s Mark Bourbon, DeKuyper Sour Apple Pucker, Monin Caramel Apple Butter, Finest Call Premium Lemon Sour and apple juice. Served in a pint glass with fresh apple slices. The Illusionist – Deep Eddy Lemon Vodka, Frangelico Hazelnut Liqueur, fresh squeezed lemon juice, Finest Call Premium Lemon Sour, Minute Maid® Lemonade, sugar and a dash of DeKuyper Green Crème De Menthe. 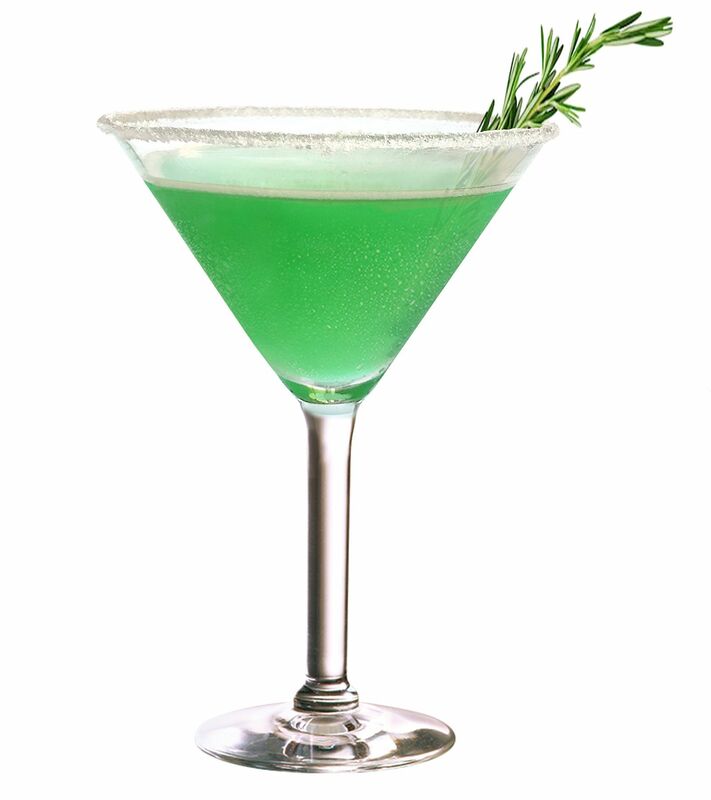 Served in a martini glass with a lemon sugar rim and a fresh rosemary sprig. Butterscotch Manhattan – Jim Beam Bourbon, DeKuyper Butterscotch Schnapps Liqueur, sweet vermouth, Red Bull® Orange Edition and an orange twist. Jingle Juice Sangria – Disaronno Amaretto, Fireball Cinnamon Whisky, Blackstone Merlot and Finest Call Premium Lemon Sour. Served in a mason jar with fresh orange and lemon wheels and a cherry. Little Black Dress Cabernet Sauvignon – Rich aromas of dark berries and toasted oak, a hint of vanilla spice and a lasting finish. Irish Coffee – Experience Bennigan’s Irish Coffee assembled tableside with Jameson Irish Whiskey, gourmet coffee and topped with a collar of fresh, hand-crafted whipped cream. Served in an authentic glass from Ireland with a sugar rim. Bennigan’s is also celebrating this holiday season by inviting guests to give the gift of flavor. Guests who purchase $50 in gift cards will receive a $10 bonus in Bennigan’s Bucks to use on their next visit. Bennigan’s new winter drinks will only be available through Jan. 7, so hurry in before it’s too late! Bennigan’s is experiencing aggressive growth around the world to satisfy the pent-up demand for its signature menu items. Since the end of 2012, the company has opened new franchise locations in Steubenville, Ohio; Mandan, North Dakota; Clarksburg and Frederick, Maryland; Sacramento, California; Melbourne, Florida; Monahans, Texas; Lexington, Kentucky; Veracruz, Mexico; Larnaca, Cyprus; Obarrio, Panama; Doha, Qatar; and Dubai, UAE. Additional international restaurants are coming soon to Guatemala, Honduras, El Salvador, Amsterdam and Pakistan, with more than 100 additional locations in development.